With the UK market critical for agriculture in the Netherlands, Alex Black spoke to Dr Siemen van Berkum about Dutch producers’ views on Brexit. Brexit could be a major threat to producer prices in the Netherlands if exports of meat, dairy and horticultural products were subject to tariff and non-tariff barriers. 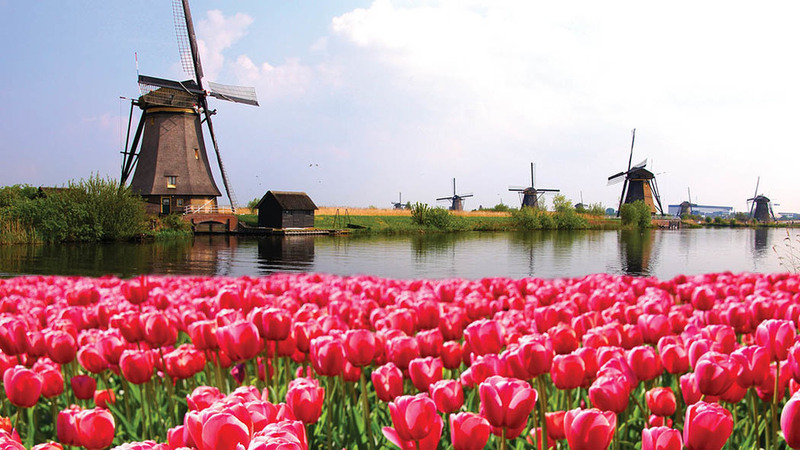 The Dutch agriculture industry was reliant on exports, with the UK a major market for poultry meat, cheese, fruit, vegetables and flowers. But while Brexit has received wall-to-wall coverage in Britain, Wageningen University senior researcher Dr Siemen van Berkum said it was not really a concern for the average person in the Netherlands. “In the businesses related to agriculture, it is one of the priority areas and this is to do with the importance of trade to Dutch agriculture,” he said. He added the news the negotiators would move on to the next stage of negotiations had been greeted with relief. Speaking at the British Guild of Agricultural Journalists Brexit and EU Agriculture event, Dr van Berkum said the poultry and dairy industries would be hardest hit if the UK left without a deal in place. “The World Trade Organisation (WTO) import tariffs are higher. The impact would be in terms of prices. There would be a major impact on cheese and meat,” he said. However, given British consumers’ demand for high quality produce, he said the Dutch were looking to protect their exports by maintaining their good reputation. In the UK dairy industry, there had been talk of import substitution opportunities but Dr van Berkum said this was not a concern. With horticulture being another main exporter to the UK, there was a focus on non-tariff barriers. “There is a focus on bureaucratic procedures, diseases and inspections,” he said. He added the industry was being proactive, lobbying the Dutch Government and making sure it had promoted its interests, and agriculture was higher on his Government’s agenda than it seemed to be in the UK. And Dr van Berkum believed most of the Dutch were still behind remaining part of the EU, although there had been some debate when the British referendum was held. “Most acknowledge the benefits,” he said. Win a New Holland T6 DCT! Farmers Guardian has joined up with New Holland to give a lucky reader the chance to experience the new T6 DCT for 12 months! 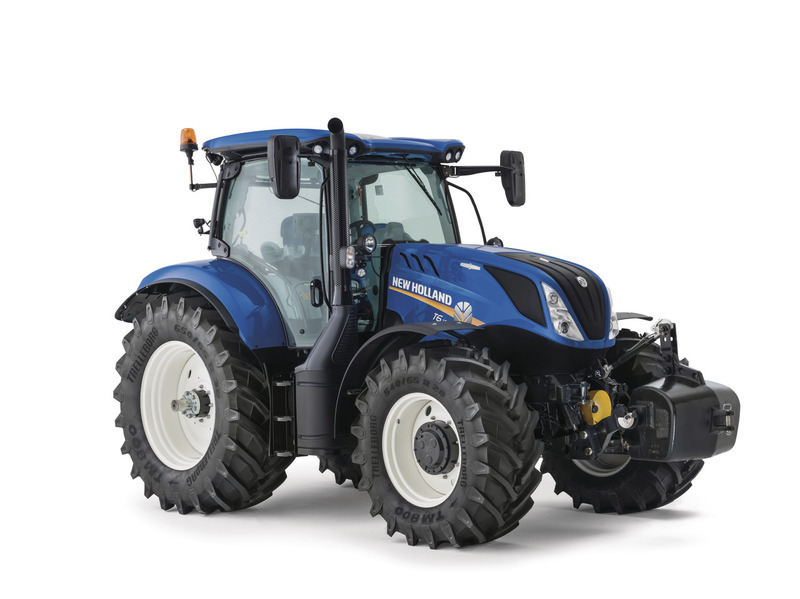 New Holland Agriculture has enriched the T6 Series offering with the new T6 Dynamic CommandTM, an all round multi-purpose tractor. It is a versatile tractor that will be an asset to the fleets of arable, livestock, dairy farmers, contractors and hay and forage operations.